"Microsoft has come a long way from its software pedigree." Back in March 2015, CCS Insight noted that Microsoft's hardware business had evolved over the decades from a side interest to a bona fide leading act for the company. Microsoft has come a long way from its software pedigree. From computer accessories and games consoles to smartphones, de-tachables and wearables, Microsoft's device portfolio has grown wider - at times following and at times out-innovating competitors. 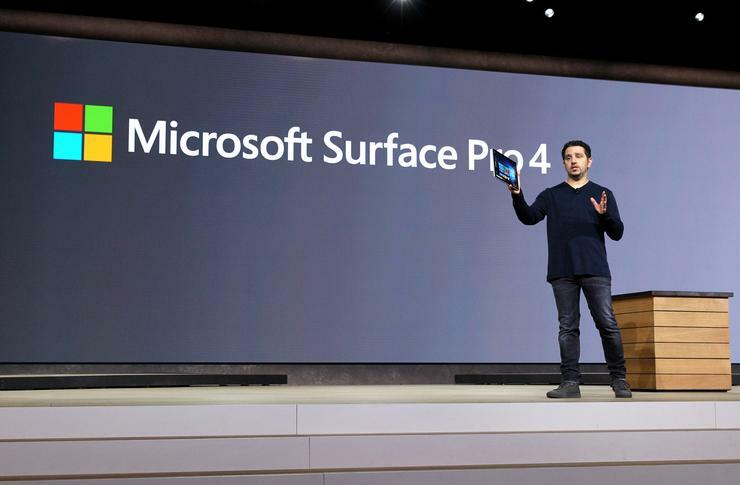 Never before has Microsoft's dedication to hardware been more evident than with the introduction of a series of flagship products at its event in New York City. It was the biggest hardware launch in the company's history, and a statement that it's moving forward with new designs and category defining products despite any sales setbacks. A mixed track record of market success hasn't dissuaded Microsoft's hardware ambitions. We've written several times about the "blurred lines" between product classes. Perhaps most notable yesterday was what might be the greatest cross-pollination of device categories to date. Even the company's new smartphones were demonstrated as desktop PC replacements. The Surface Book was described by Panos Panay, Microsoft's head of devices, as being the "ultimate laptop". It's not the first full-touch detachable on the market, but almost certainly the most advanced to date. With prices starting at US$1,500 and reaching US$2,700, the Surface Book is a high-end product even for the two-in-one category of laptops, but will act as a showroom model for Microsoft stores to demonstrate the technology prowess of Windows 10. It's a foot in the door of the PC hardware market, but Microsoft says the Surface Book is intended to be as much inspiration for its manufacturing partners as it is an industry defining product.